Published: January 26, 2019 17:18 Samar Khouri, Special to tabloid! Every year, new K-Pop acts join the notoriously competitive industry with new music and concepts. Last week, we were introduced to three promising acts that are very likely going to shake things up and make a major impact in 2019. These are the groups to watch out for this year. The internet shook when JYP Entertainment posted a teaser video titled ‘ITZY? ITZY!’ introducing the label’s upcoming rookie girl group. 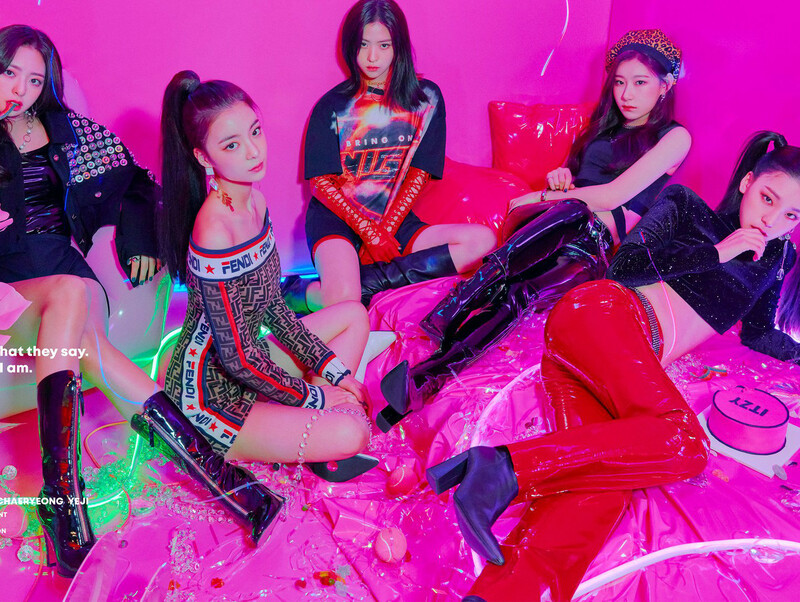 ITZY is JYP’s first all-female act since Twice’s debut in 2015 and the line-up has been confirmed as a five-member group featuring Yuna, Ryujin, Chaeryeong, Lia and Yeji. Coming from a prominent label that put together some of the greatest girl groups such as miss A, Twice and Wonder Girls, the girls will no doubt stand out from the crowd and are very likely going to gain traction in the K-pop scene. BTS’s brother group TXT, which stands for Tomorrow X Together, has been unveiled as Big Hit Entertainment’s new act following weeks of teasers. 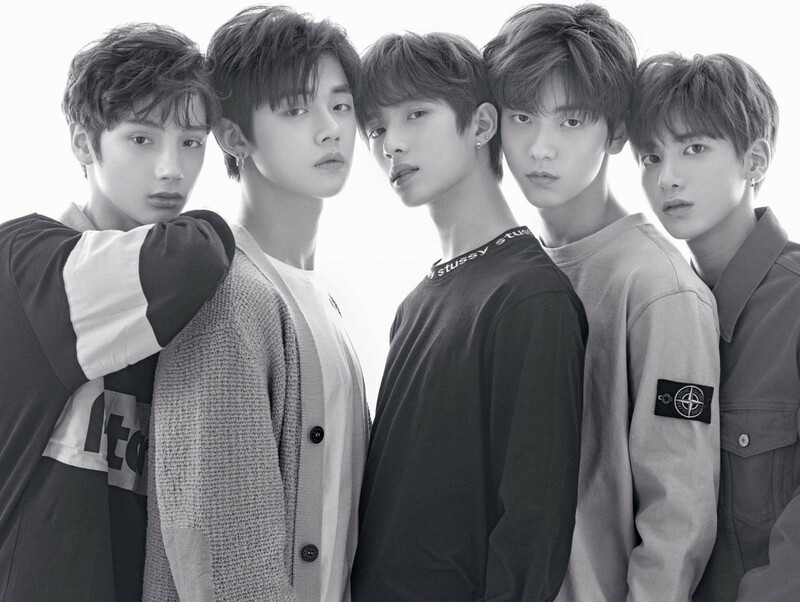 The new boy group consists of five members: Soobin, Yeonjun, Beomgyu, Hueningkai and Taehyun. There is no doubt that TXT will be one of most intriguing rookie K-Pop acts this year, considering they’re emerging from the same management company as record-breaking group BTS. So, expectations are pretty high to see what the rookies have to offer. YG Entertainment has finally revealed the full line-up of their new boy group. 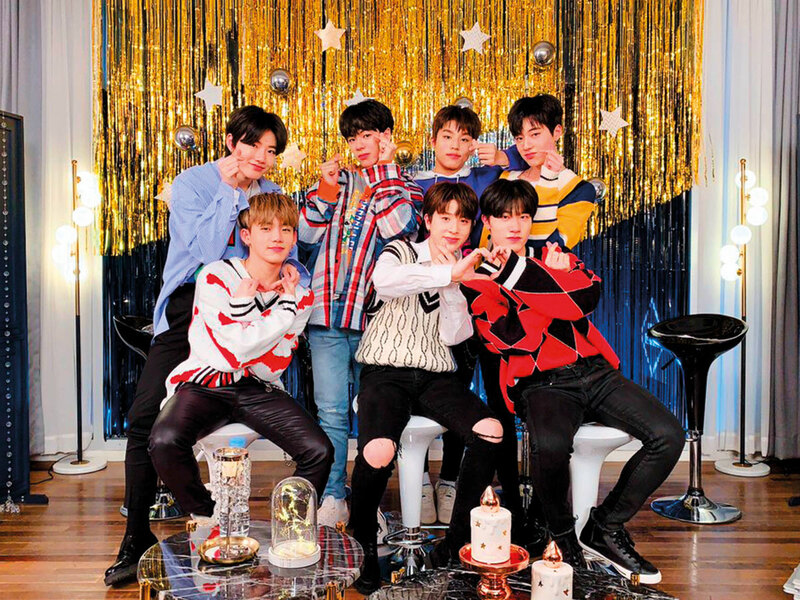 The act consists of 7 finalists — So Jung-hwan, Yoon Jae-hyuk, Park Jeong-woo, Kim Jun-kyu, Haruto, Bang Ye-dam, Choi Hyun-suk — selected out of 29 male YG trainees who competed for the spot from the agency’s audition programme, YG Treasure Box. The behemoth label has a history of making mega-hits out of all their K-Pop artists, so they are expected to rise to prominence and follow in the footsteps of their senior labelmates iKON, Big Bang and Winner. Their debut date, concept and group name are yet to be revealed.